When it rains, it pours – that’s exactly how I cried. Ori and the Blind Forest managed to get more out of me than Up, Inside Out and Grave of the Fireflies combined. Only one other game made me run to the bathroom and soak in a hot bubble bath, drinking a glass of red wine while tears were coming down my face – and that was Valiant Hearts: The Great War. On an emotional level it’s more horrifying than that part in Bambi, or that scene in Lion King. Escape sequences are beautifully designed and it gets the heart pounding more than on one occasion. The learning curve is sublime, and each new earned skill offers a thrilling moment of joy. When I first played it I immediately placed it on my end-of-year top 5 list. 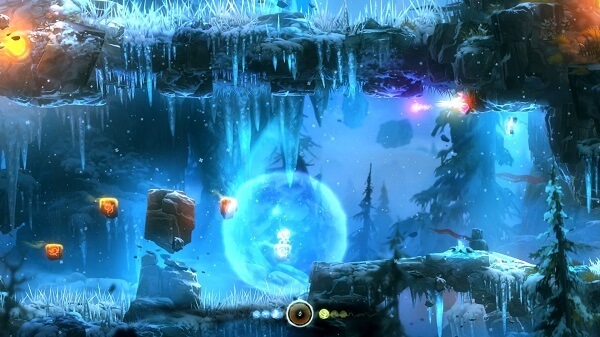 Buy Ori and the Blind Forest. If it would have been an Xbox One exclusive, it would have been for Microsoft what Uncharted is for Sony. Are you playing a game or are you watching a movie? Voice acting is one of the best I’ve seen this year and with a heavy heart I place Rise of the Tomb Raider on the #2 spot on our list. There’s something even bigger at the #1 spot. The world is simply gorgeous, the story is immersive and well written, characters are unforgettable and the crafting and upgrade system beats everything – including Bethesda’s Fallout 4. Rhianna Pratchett is credited as the main writer of the game and it seems to me that Terry Pratchett’s witty sense of humour and smart capacity to convey a phenomenal story runs deep in the family. 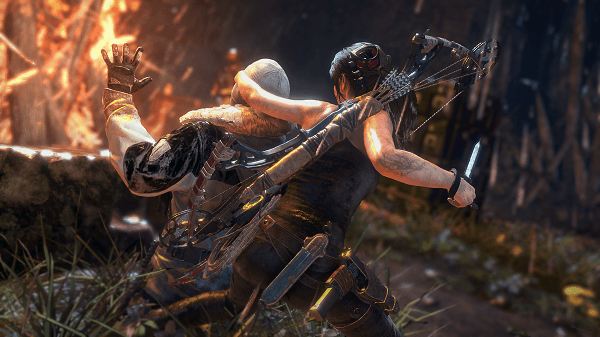 Buy Rise of the Tomb Raider. Arguably, the best action/adventure game of the year. Hideo Kojima’s last MGS title puts to shame everything else that we have been dying to play in 2015. There are so many things to do, so many baddies to take care off, that the complex and unusual story may come as a little bit overwhelming, at first, for newcomers to the series. It tackles taboo topics with utmost grace, and saying that the characters are riveting and scrumptious wouldn’t do them justice. It’s the best MGS title to accompany the twisted saga we have been accustomed to for such a long time. If you haven’t played it yet, it’s about time you quit your job, left your wife and banish your children to some ungodly place like France or Canada, and start playing MGS V.
Metal Gear Solid V: The Phantom Pain is our choice for the Best Action/Adventure Game of the Year award – it would have been of the decade but Nick told me I was getting a little bit carried away. 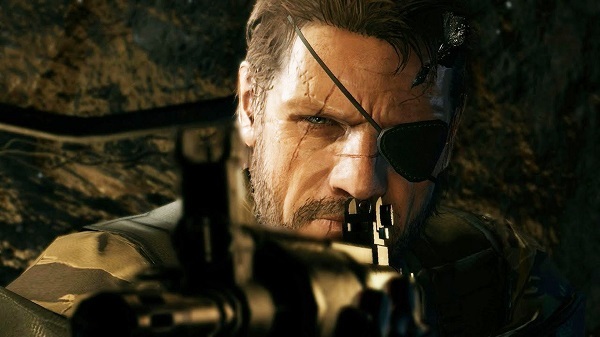 Buy Metal Gear Solid V: The Phantom Pain.